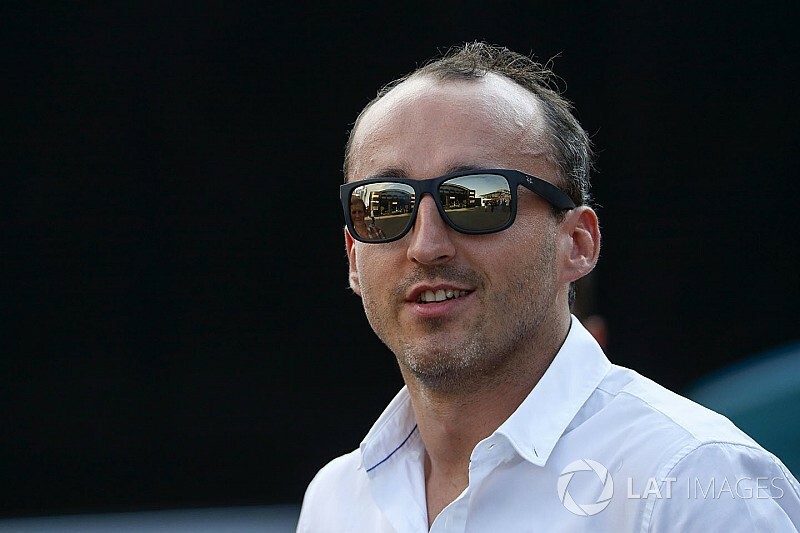 Bernie Ecclestone says Williams should not hesitate to pick Robert Kubica for next year, with grand prix racing's former boss convinced the Polish driver can return a better Formula 1 driver than he was before. Ecclestone has followed Kubica's process closely over recent months, and has no doubts that the former F1 race winner is the man that Williams needs to move forward. After a "successful" test for Williams at Silverstone on Wednesday, ahead of another run in Hungary next week, Ecclestone sees only good things for the Grove-based outfit if it takes the Pole alongside Lance Stroll in 2018. 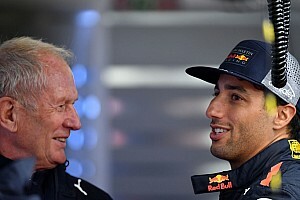 "If Robert had not have had his accident, then I think by now he would have been world champion anyway, " Ecclestone told Motorsport.com. "I think he can come back even stronger then before. 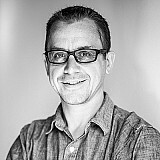 Mentally, I think probably he will be more aggressive than he was then: so I can only see good, good things for him. "In terms of his physical conditions, years and years ago, when I had a race team, we had a guy called Archie Scott-Brown who drove for us. "Archie was bloody quick and he was in a worse position than Robert, much worse, and he managed to be very successful and blood quick. So I don't think his injury will hold him back." The huge publicity that Kubica has generated since he became a candidate for an F1 seat – with his mid-season test for Renault one of the biggest stories and social media events of the season – has left Ecclestone convinced there could be big marketing and sponsorship gains to be had too. 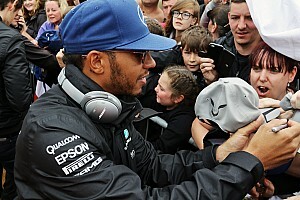 "If he does what I think he is going to be do – be even better than before – then people will get behind him," said Ecclestone. "He will be good to have for Formula 1. "If I were Williams, I would definitely try to persuade him to join. 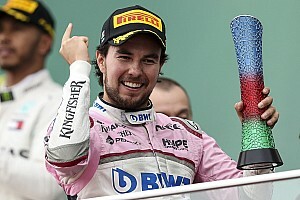 Maybe they are going to lose Felipe Massa at the end of the year, I should think he has probably had enough, and if Robert is on board then he might wake up a lot of people there. "The team hasn't been performing as well as it should have done, and whether it is because of drivers or the team in general, I don't know. Nobody knows. So it would be nice to get a guy who should be quick in the car to find out." Ecclestone says the fact that world champion Nico Rosberg has elected to help get involved in managing Kubica is also a big endorsement of the belief that many people have in him. "Nico believes like I do very, very much in him. We are going down the same route. He just needs, like all of us in life, a little bit of luck in making sure – and hoping - that Williams wake up." Kubica, who it is understood was delighted with how the Silverstone test went with Williams on Wednesday, will run again at the Hungaroring on October 18. Paul di Resta will run the day before.